We take great pride in sourcing healthy, natural ingredients to use in our Darford dog treats. We carefully inspect everything before it enters our facilities and we inspect everything twice more before our products leave. We are HACCP certified and follow rigorous quality control guidelines to ensure our treats meet the highest standards. We feed our dogs Darford treats too - and we know only the best will do. 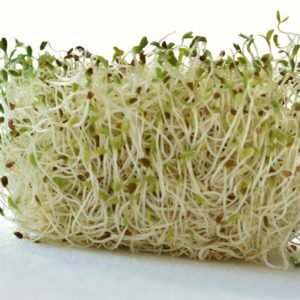 Alfalfa is the king of greens, known as the “Father of Foods” with roots that source nutrients up to 80 feet deep. 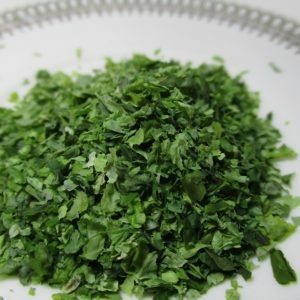 With vitamins and minerals from A to Zinc, Alfalfa also boasts chlorophyll, too! 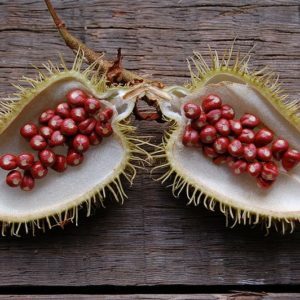 Also known as Roucou, Annatto Extract is a derivative of the achiote tree. The extract is produced from the reddish pulp which surrounds the seeds of the achiote. 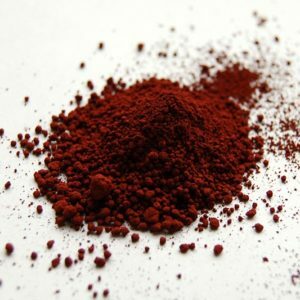 Annatto is commonly used as a natural food colorant. An excellent source of vitamins plus pectin, a water soluble fiber. 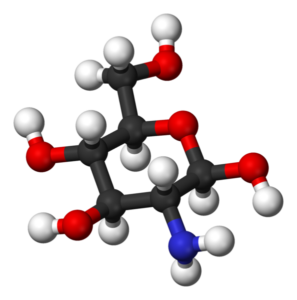 Ascorbic acid is a natural source of vitamin C, which is a vital molecule for skin health. The tastiest of tasty and, yes, nutritional benefits too! A good source of omega 3 fatty acids, protein, choline, B Vitamins, zinc, phosphorus and magnesium. Bananas could be referred to as a super food! A good source of vitamin K, potassium, and other vitamins and minerals, bananas are a great addition to a dog’s diet – and tasty, too! 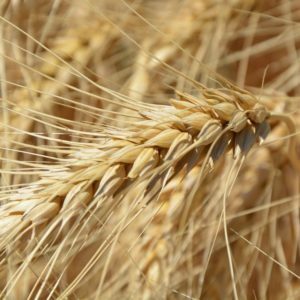 Barley is a cereal grain with a nutty flavor that dogs love. 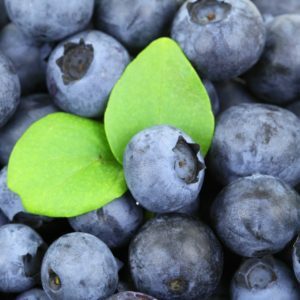 Rich in Vitamin A, Vitamin C, potassium and fibre, blueberries are an antioxidant powerhouse in addition to containing manganese, Vitamin B6 (pyridoxine Hydrochloride) and Vitamin K.
Used as an odor absorber plus an excellent source of calcium and magnesium phosphate. 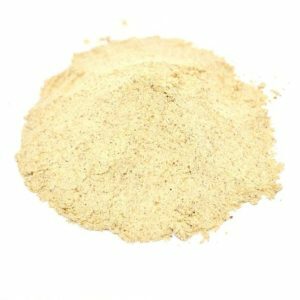 Non-fermentable yeast that provides a good source of minerals, antioxidants and B vitamins. 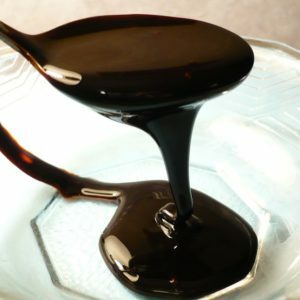 Cane molasses is used as a natural colorant and flavor. 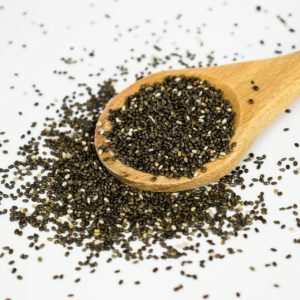 Chia seeds are an excellent source of the B vitamins thiamine and niacin, as well as of the dietary minerals calcium, iron, magnesium, manganese, phosphorous and zinc. Chia is also a good source of riboflavin and folate. 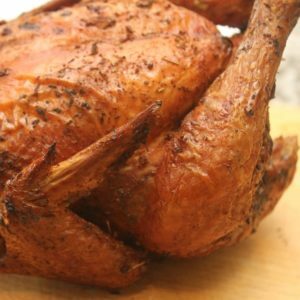 Chicken is very digestible, a good quality protein source, extremely palatable, and full of essential amino acids. We use deboned chicken with the by-products removed. An excellent source of essential fatty acids and omega 6’s to help promote healthy skin and coat. Tasty, too! 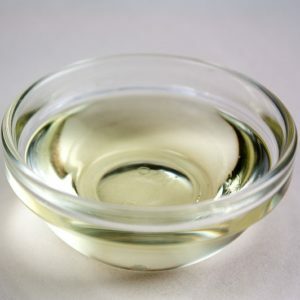 We preserve our chicken fat with mixed tocopherols. 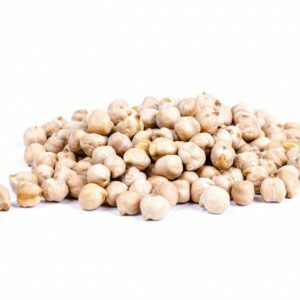 Chickpeas are legumes, just like beans, peas and lentils. They are high in protein and fiber and they also contain several key vitamins and minerals that are beneficial to a dog’s health. Chlorophyll is the green pigment found in algae and plants. Chondroitin blocks destructive enzymes that break down cartilage in the joint. 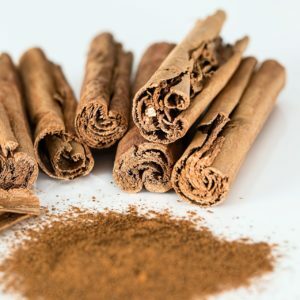 Cinnamon is an ancient spice that adds a subtle flavor dogs love. A naturally occurring preservative and antioxidant. 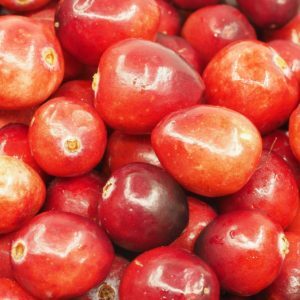 Cranberries offer a host of nutrients including Vitamin C, dietary fiber and manganese. 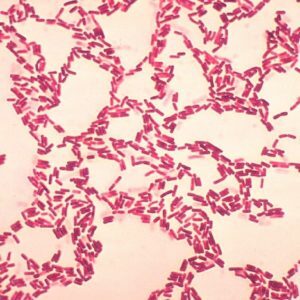 Probiotics are natural, live micro-flora enzymes and are beneficial bacteria that aid in the digestion process. 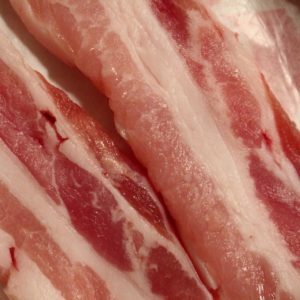 A good substitute for butter or lard, providing a nice bacon flavor. 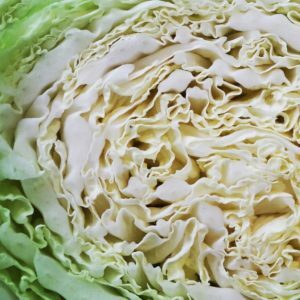 Dried cabbage is rich in fibre, abundant in Vitamin C plus a variety of minerals, and a source of antioxidants. Dried carrots, like their fresh counterparts, are rich in antioxidants and provide an excellent source of beta-carotene and carotenoids. 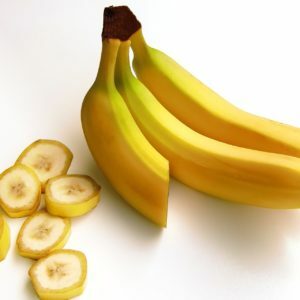 An excellent source of Vitamin C, fiber and potassium. 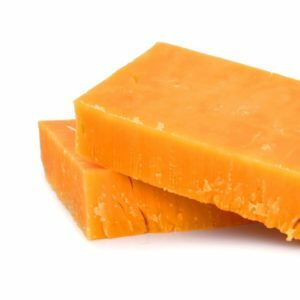 Produced by processing cheese through various drying mechanisms into a fine powder, cheddar cheese is extremely palatable and is also a good source of calcium. 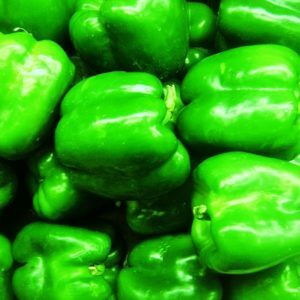 Dried green peppers, also known as bell peppers, are low in carbohydrates, calories and fat. 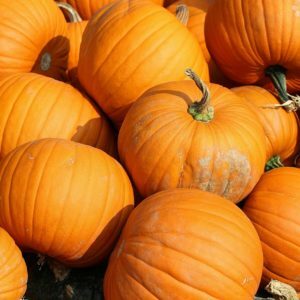 They are an excellent source of Vitamin C, Vitamin A and antioxidants, a good source of thiamine, Vitamin B6, beta-carotene, and folic acid. Used for centuries, dried kelp is one of the most nutritious, vitamin and mineral-rich vegetables found in the sea. 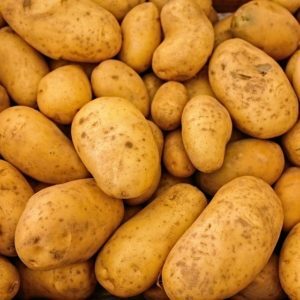 Dried potatoes are a very good source of carbohydrates, energy, Vitamin C, Vitamin B6, copper, potassium and dietary fibre. Dried red peppers, also known as bell peppers, are low in carbohydrates, calories and fat. 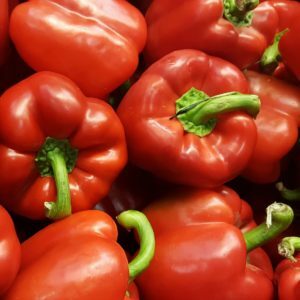 Compared to other bell peppers, red pepper contains a higher quantity of Vitamin C and Vitamin A. They also contain lycopene and are a good source of thiamine, Vitamin B6, beta-carotene and folic acid. 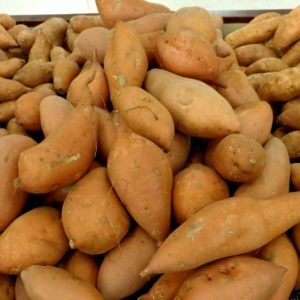 A great source of complex carbohydrates, dried sweet potatoes also offer Vitamin A in the form of beta-carotene, antioxidants, Vitamin C, and Vitamin B6. 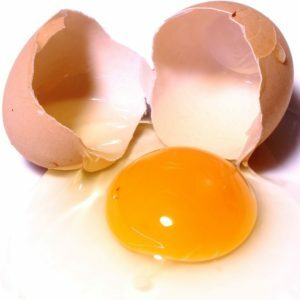 Eggs provide an excellent source of protein as well as 14 essential nutrients – one of nature’s perfect foods! 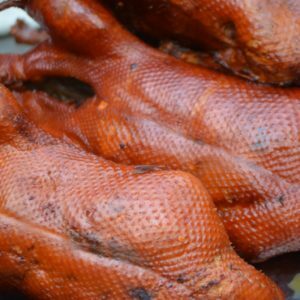 Duck is an easily digestible protein and is rich in vitamins and minerals. 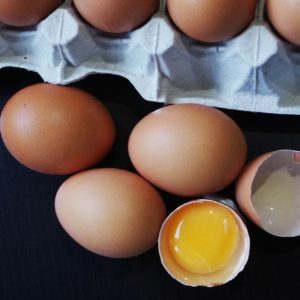 Often referred to as “the perfect protein”, eggs are a source of easily digestible, high quality protein that is low in fat and calories while being rich in Vitamin D. Eggs are also an excellent source of iron, Vitamin A, Vitamin E, Vitamin B12, folate, selenium, lutein, and choline. 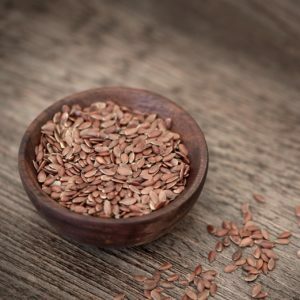 An excellent source of dietary fibre, omega 3 fatty acids, and lignans which have antioxidant properties. 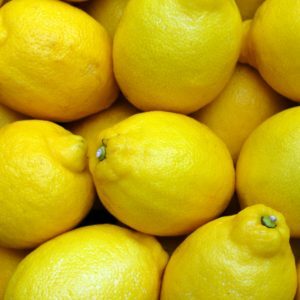 A good source of vitamins, minerals and antioxidants. 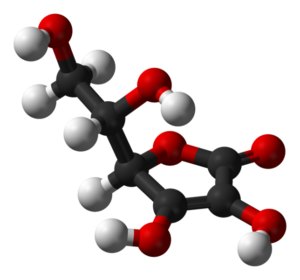 Glucosamine provides the building blocks to synthesize new cartilage. 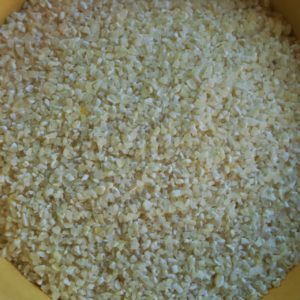 A nutritious and flavorful grain, coarsely ground. 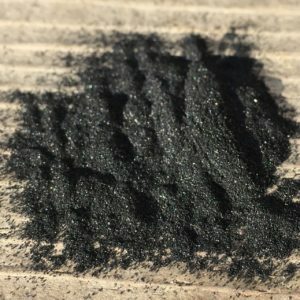 Iron oxide naturally occurs as the result of iron being exposed to oxygen. 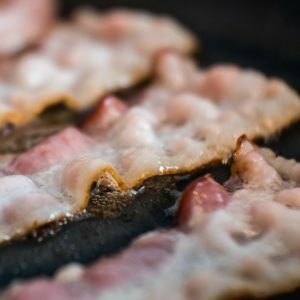 Iron is the main constitute of hemoglobin and helps support the body’s production of energy. 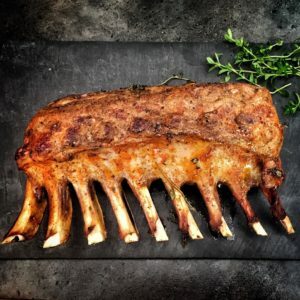 Lamb is an excellent source of protein that also provides a good source of zinc, a key component for a healthy immune system. 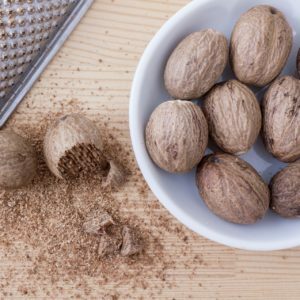 A tropical fruit that is the source of two different spices: nutmeg and mace. It is produced from an evergreen tree indigenous to the Moluccas, or Spice islands, of Indonesia. 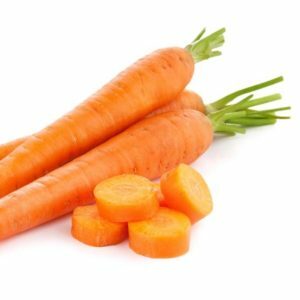 Carrots are rich in dietary fibre, minerals, Beta-Carotene, and antioxidants. 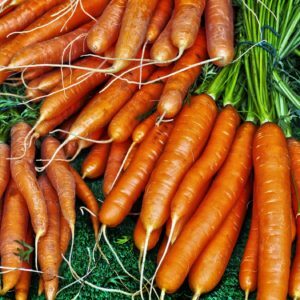 They are also considered one of the richest sources of Vitamin A. 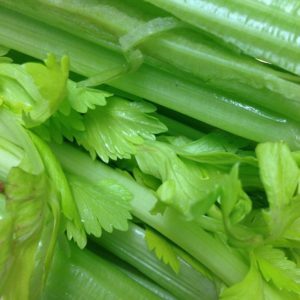 A rich source of antioxidants, Vitamins A and C, and chlorophyll. 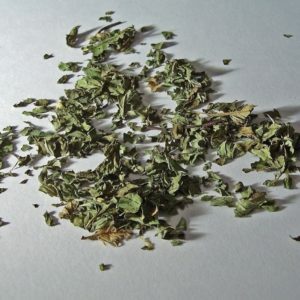 Commonly used as a breath freshener due to its neutralizing effects and palatability. 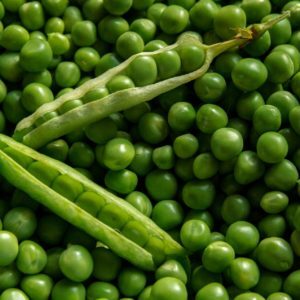 Low in fat and high in crude fiber, pea fiber is derived from both yellow and green peas. What dog can resist peanut butter?! 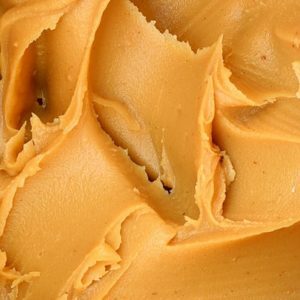 Extremely tasty, peanut butter is full of vitamins and minerals, in addition to dietary fibre. An excellent source of protein, Vitamins E and B3, iron, magnesium, calcium, copper, and potassium. The added bonus? It is also a source of antioxidants. Peppermint extract contains omega 3 fatty acids, Vitamins A and C, along with magnesium, iron, calcium and potassium. 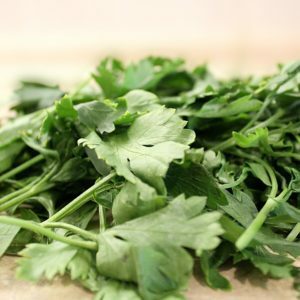 It’s often used in the battle against bad breath. 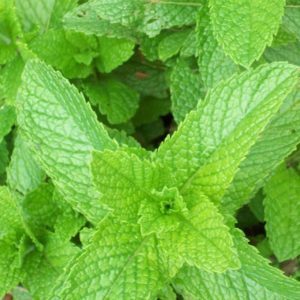 Peppermint is a fragrant herb that contains phytonutrients and it helps freshen breath too! 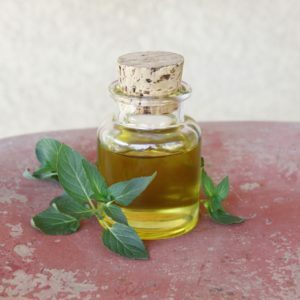 Peppermint Oil can help freshen breath. 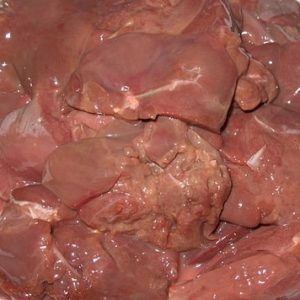 Pork liver is extremely palatable, low in calories, and a rich source of iron. 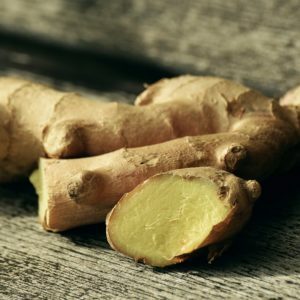 It is an excellent source of Vitamin A, all B Vitamins, Vitamin C, Vitamin D, and copper. 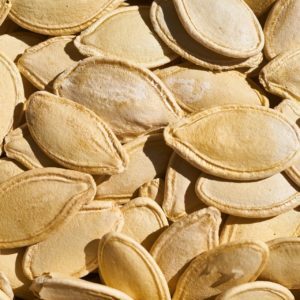 Antioxidant and fibre-rich, and full of beta-carotene, pumpkin is also an excellent source of potassium, zinc, Vitamin A, and Vitamin C.
Pumpkin seeds, also known as pepitas, are an excellent source of protein, fibre, zinc and iron. 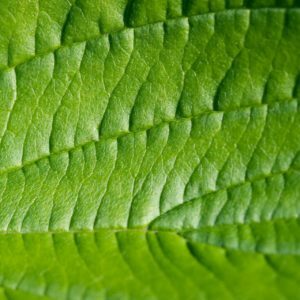 In addition, they supply Vitamin K, copper, manganese, magnesium and phosphorus. 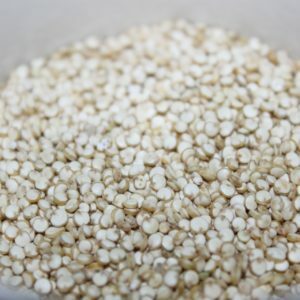 Quinoa is a super food all on its own – it has high levels of protein and fiber, is an excellent source of complex carbohydrates and is chocked full of various nutrients, like iron, magnesium and vitamin B12. It also contains essential amino acids. 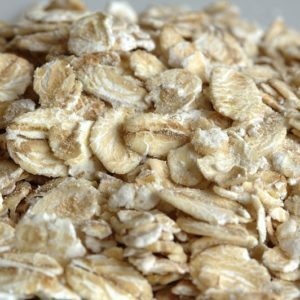 Rolled oats are the end result of a whole oat that has been rolled into a flat flake. This process ensures that the oat retains its nutritional value. Rolled oats are an excellent source of dietary fibre, thiamine, iron, Vitamin B, and antioxidants. 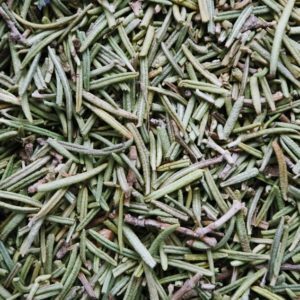 Rosemary extract comes from the common household plant Rosemary, an aromatic herb that has many uses. 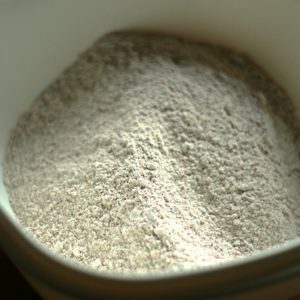 Rye flour has a hearty taste and and is rich with nutrients. It is an excellent source of dietary fiber. 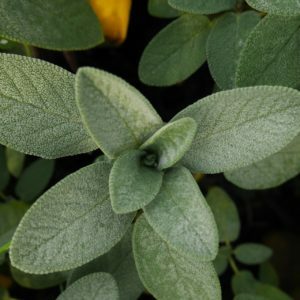 Also known as garden meadow, sage has been recognized for centuries as a unique plant offering culinary benefits. Sage is rich in antioxidants and important nutrients. 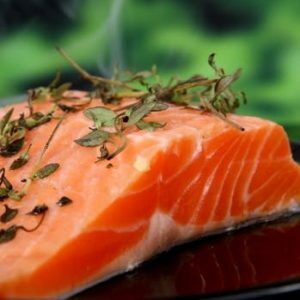 Salmon is an excellent, tasty protein source that is rich in omega 3 fatty acids and antioxidants, high in vitamin D, and low in calories. 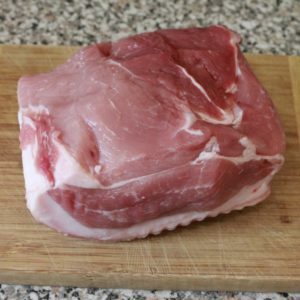 It is also a great source of selenium, niacin, Vitamin B12, Vitamin B6, phosphorus, and magnesium. 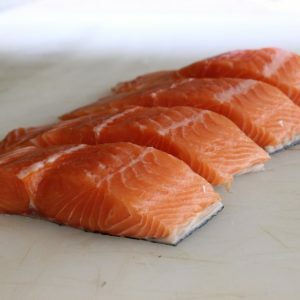 We use deboned salmon with the by-products removed. Salmon oil is an excellent source of Omega 6 Fatty acids which help the skin lock in moisture, providing your dog with a shinier, healthier coat. 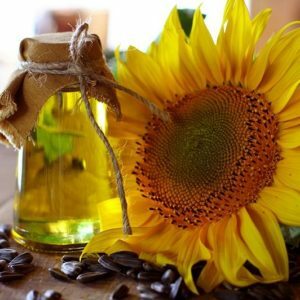 Sunflower Oil contains essential fatty acids and is lower in saturated fats than most other oils. Essential fatty acids like Omega 3 and 6 may provide the nutrients which can help maintain healthy skin and a shiny coat. An excellent source of Vitamin E and antioxidants. 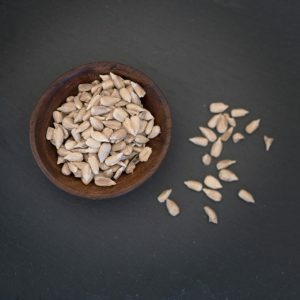 Sunflower seeds also contain selenium and magnesium which are known to help regulate nerve and muscle function. 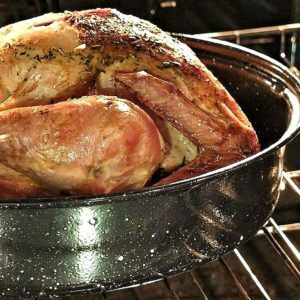 Turkey is an excellent source of highly digestible, quality protein that is low in fat and rich in amino acids, calcium, selenium, zinc, Vitamin B, and niacin. We use deboned turkey with the by-products removed. 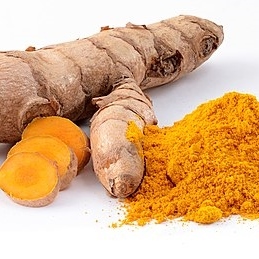 Turmeric comes from the root of the Curcuma longa plant. Turmeric provides manganese, iron, Vitamin B6, and fiber. 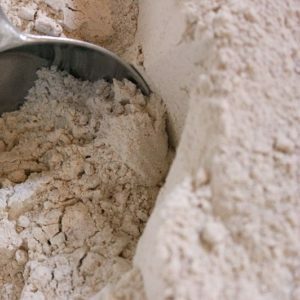 Wheat flour is the finely ground product derived from the milling of wheat. 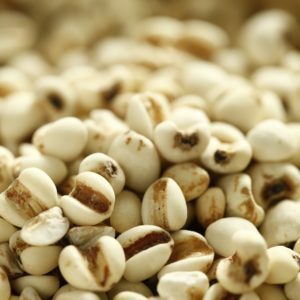 It is an excellent source of dietary fibre and antioxidants, along with a good source of calcium, iron, selenium, manganese, and magnesium. Wheat germ is the reproductive part of the plant that is separated during the milling process. It is a good source of dietary fibre and protein. 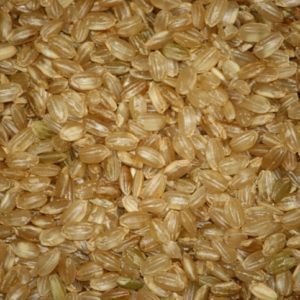 Wheat germ offers a concentrated source of Vitamin E, folic acid, phosphorus, thiamine, zinc, magnesium, and essential fatty acids. 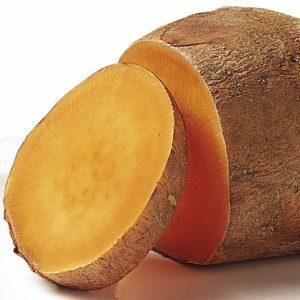 Yams are a good source of complex carbohydrates, antioxidants, vitamins and minerals. 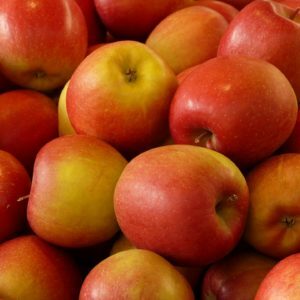 They are also rich in dietary fiber and most importantly, they taste great. 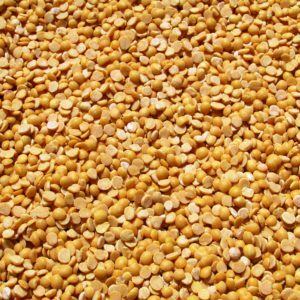 An alternative source of protein that is gluten-free, yellow peas also supply a unique array of essential and non essential amino acids.